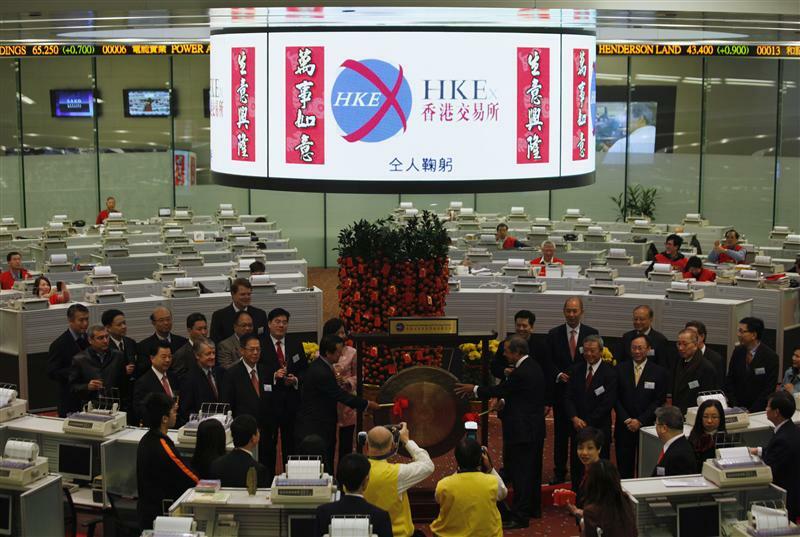 Hong Kong’s bourse is closing its trading floor, the latest big exchange to do so. Globally, brokers in bright jackets have had a good run, given how little sense “open outcry” trading makes today. Nostalgia can protect some jobs from automation for a surprisingly long time. The Hong Kong stock exchange will close its trading hall in October, according to a spokesman for Hong Kong Exchanges and Clearing (HKEX), which runs the bourse. The hall hosted more than 900 brokers at its peak but now hosts less than 30 on an average day, as electronic trading has become the preferred method of buying and selling shares, according to The South China Morning Post, which earlier reported the planned closure. The HKEX spokesman said it plans to redevelop the venue as a “financial showcase” for promoting the Hong Kong financial market. “Iconic space will be created for ceremonies, exhibitions, conferences and investor education”, he said. HKEX is “ascertaining the users’ needs and interests” and exploring moving trading desks to a nearby building under a new lease, the spokesman added.